Last week I received an update letter from one of my favorite missionaries. 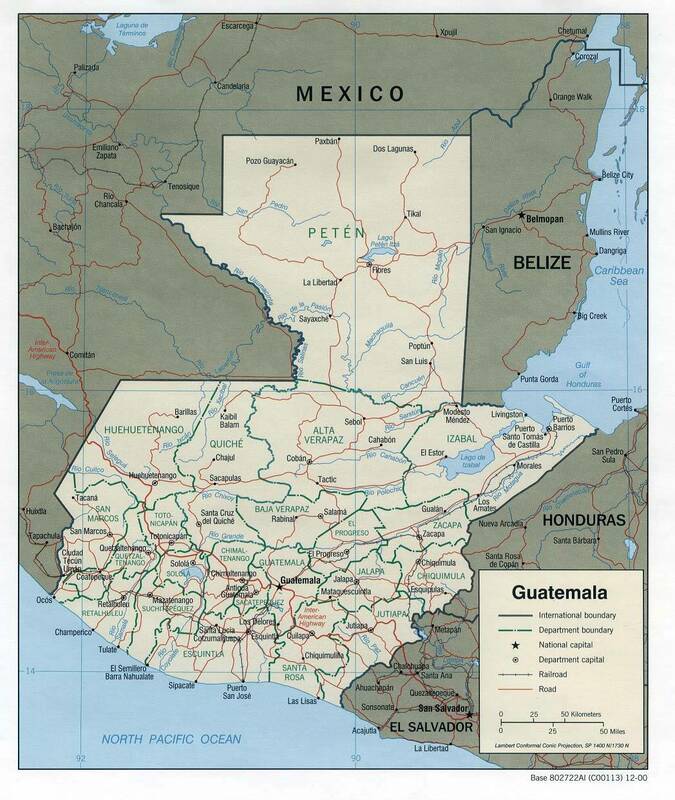 She serves as a midwife in Guatemala and in this update she shared two stories that dealt with the normal living out of her life in that part of the world. I enjoyed the stories from two perspectives. First, she is an excellent story teller and the stories were fun and entertaining. I love listening to a story that is well told. More important though, she reminded me of a valuable lesson that God has taught me over the years but it is one of those lessons that I need to learn over and over again. I felt good when I finished reading. I had been entertained and challenged with one and the same email. I should add that I pastored this exceptional young woman when she was a teenager. While I take no credit whatsoever for how well she turned out, it is fun to see what God has done. I don’t have nearly enough room here to copy the stories as she wrote them but I will try to give you a summary. If you would like to read the stories as she wrote them you can go to her blog at https://stephaniedkonrad.wordpress.com/ She tells the stories much better than I do. The first story involved a pink dress which she needed as a member of a wedding party. The dress that she had ordered online turned out to be a disaster and with only a few days remaining before the wedding she had to find a substitute. Finding the right dress in Guatemala is a little more difficult than it is here in Canada but Stephanie was determined to try. She went to a store in which used clothing was piled in unsorted bins, knowing that finding the right dress would be almost impossible. What she wasn’t taking into consideration though was the miracle-working God whom she serves. There on top of the first pile was a floor-length, pink dress that fit and was perfect for the occasion. The second story involved a place to live. She had just been told by her landlord that she faced a rent increase that she couldn’t afford. She had to move out of her house with no other place to go. In his own miraculous way, God put her in contact with a person who rented her a better house for less money. Once again, God let her know that he was fully aware of her needs. You really should read the full stories at the link above rather than just my short summaries. They are so much better than my summaries. Those two stories made me think back to all of the of special gifts that God has given me over the years. None of them are big but they remind me that God not only knows me as a part of a worldwide church numbering in the millions but he knows ME. He knows me as an individual with specific needs and desires that he delights in filling. God delights in giving us surprises. I know that we go through difficulties but just when we need it most God often throws a surprise our way. He gives what I like to call one of his personal gifts of grace. I find that he often does it when I need it most. Last week I encouraged you to count your blessings when things get tough. http://www.smallchurchconnections.com/count-your-blessings/ One of those blessings that I include whenever I take the time to count them is the blessing of those small gifts. I know that God is there for me in the big things but he is there in the little things as well. So thank you Father God for all the personal gifts of grace that you have given to me over the years. Thank you, Stephanie, for reminding me that those gifts are part of my life. Thank you to all of you who read this because one of those personal gifts of grace that God often gives me is when one of you responds to something that I wrote saying that it actually blessed your life.